« What can Noam Chomsky’s co-author teach us in the age of Trump? 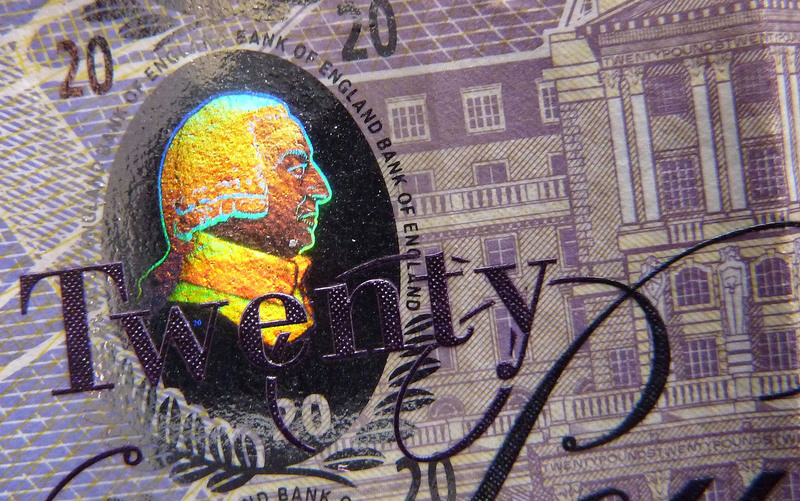 If you’ve heard of one economist, it’s likely to be Adam Smith. He’s the best-known of all economists, and is typically hailed as the founding father of the dismal science itself. Furthermore, he’s usually portrayed as not only an early champion of economic theory, but of the superiority of markets over government planning. In other words, Smith is now known both as the founder of economics, and as an ideologue for the political Right. Yet, despite being widely believed, both these claims are at best misleading, and at worst outright false. Admittedly, Smith’s reputation as an economist isn’t entirely mysterious. His oft-quoted An Inquiry into the Nature and Causes of the Wealth of Nations (1776) was undoubtedly important in the eventual formation – in the next century – of the discipline of economics. But even here things are not as straightforward as they appear. For The Wealth of Nations – a 1,000-page doorstopper that blends history, ethics, psychology and political philosophy – bears little resemblance to the ahistorical and highly mathematical nature of most current economic theory. If anything, Smith’s best-known book is a work of political economy, a once-prevalent field of enquiry that suffered a striking decline in the latter half of the 20th century. Smith’s reputation, however, began to get away from him early on. Shortly after publication, The Wealth of Nations was fêted in the British Parliament by the Whig leader Charles James Fox. Ironically, Fox later admitted that he had never actually read it (few subsequent non-readers of the book have showed such candour, despite plenty of them citing it). Indeed, Smith suspected that those quickest to sing his praises had failed to understand the main arguments of his work. He later described The Wealth of Nations as a ‘very violent attack … upon the whole commercial system of Great Britain’. Despite this, his vocal political cheerleaders in Parliament continued to prop up the very system that Smith was railing against. This entry was posted on Wednesday, March 7th, 2018 at 00:05	and is filed under Uncategorized. You can follow any responses to this entry through the RSS 2.0 feed. Both comments and pings are currently closed.